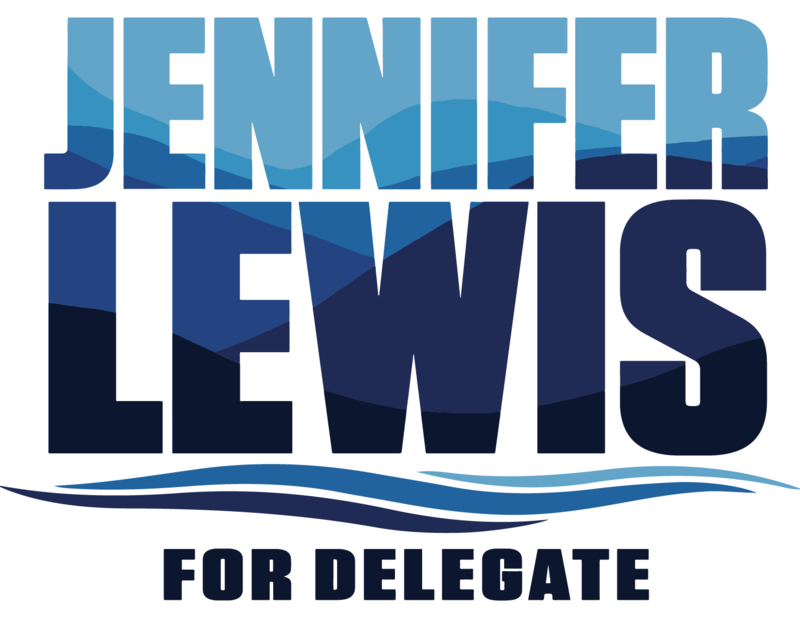 Jennifer Lewis is running for Virginia's 20th House of Delegate seat, which comprises parts of Augusta County, Highland County, Nelson County, Staunton City, and Waynesboro. Jennifer's campaign is fueled by small donations and not large corporate donations and fossil fuel money. Jennifer has pledged to not take any corporate PAC money or money from the fossil fuel industry. Big money in politics does not represent the voice of the people or our district. 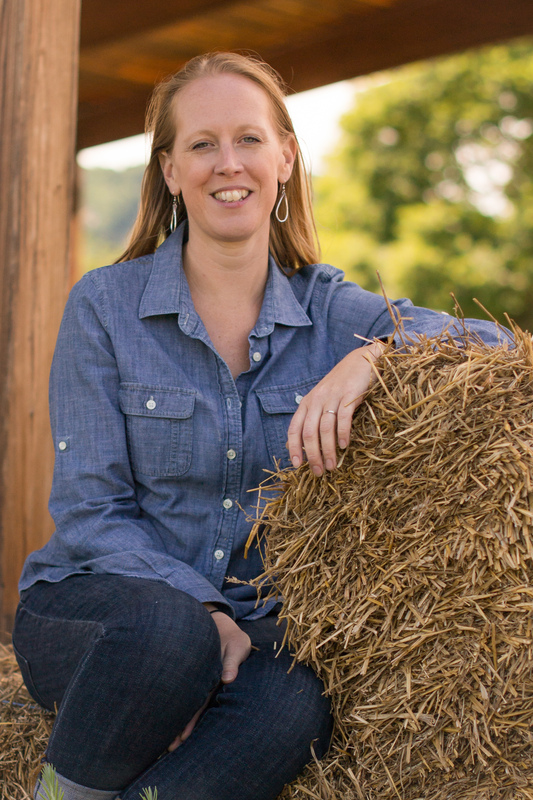 Jennifer Lewis is a mental health worker, community advocate, and leader in the fight against the Atlantic Coast Pipeline. She's been a civically active member of her community in Augusta County and Waynesboro, volunteering for various local groups, serving on boards and commissions, and fighting on the front lines for the values of the valley. She currently resides in Waynesboro, Virginia with her husband Ben.